When you need the help of Temecula movers who you can trust to manage moves of any size and scope, Coleman Worldwide Moving is the best and only choice. As an agent of Allied Van Lines, we have access to a network of resources all across the globe that allow us to manage local, interstate, and international moves with ease. Our professional moving experts have extensive experience handling residential and commercial moves and with our ProMover status and BBB accreditation, you can be sure that your move will be in good hands when you work with Coleman-Allied. 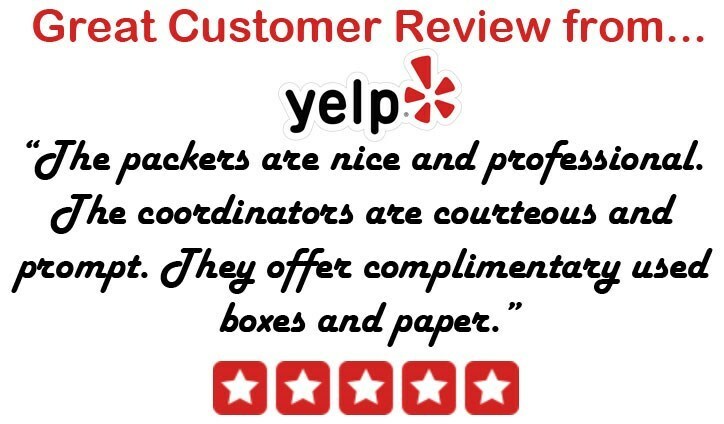 Ready to learn more about how our Temecula movers can make your next move a breeze? Contact the experts at Coleman-Allied today! Give us a call to speak with a moving specialist or fill out our online form to schedule your free no-obligation estimate.